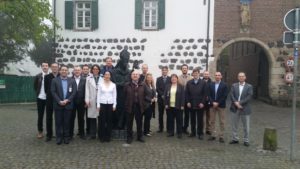 The FiveVB project held its final general assembly at AVL in Graz, where the almost final project results were discussed. The industrial PHEV1 cell is produced in a quantity of several docent. 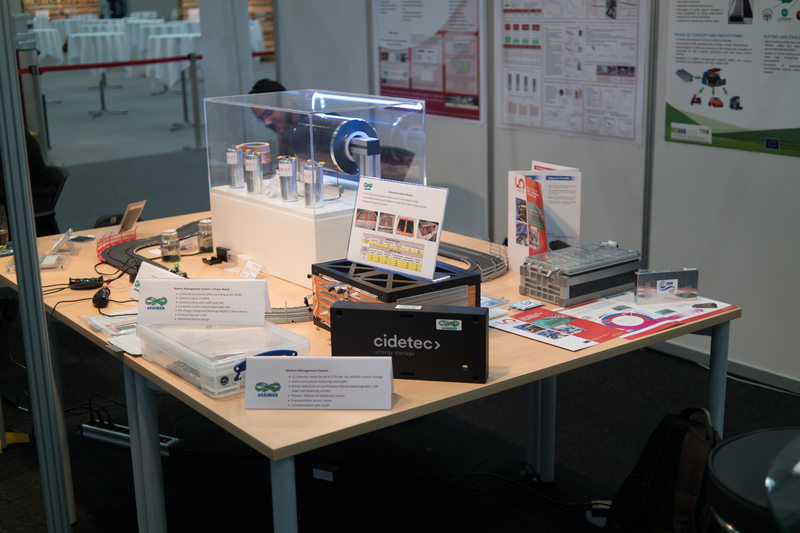 From industrialisation point of view, the project gained knowledge on integrating a high content of silicon-alloy into the anode electrode on the research production line at ZSW in Ulm. A good basis for further optimisation work is achieved. Currently, three projects are running from the former GV-01-2014 (see SPiCY & eCAIMAN) call and all these three projects jointly presented their activities with a booth at the https://www.traconference.eu/. The FiveVB project arrives at the home straight. 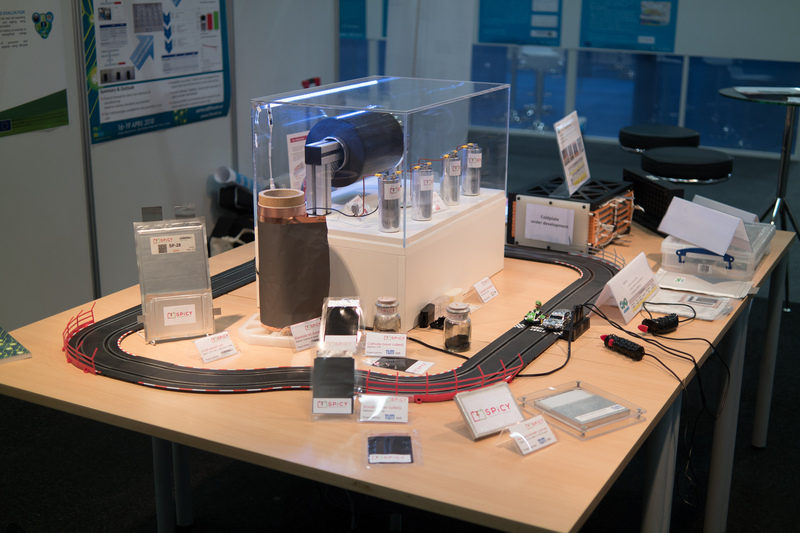 We were discussing the remaining big challenges, especially the challenges arising when a project tries to bring new materials into a big format PHEV1 cell. But, we keep track. The team is working hard to fulfil the main goals. Additionally, we had the chance to get a guided tour through the research production line at ZSW. This was impressive. Thanks to ZSW for the hospitality. The event was a joint workshop between the three GV1 projects (FiveVB, SPICY and eCAIMAN) to discuss testing and standardization topics and to find common points on which to potentially cooperate. The goal is to have a white paper with recommendations for the European Commission and the standardization bodies. It should include comments, changes, etc. to current standards, keeping in mind the future developments on the sector. 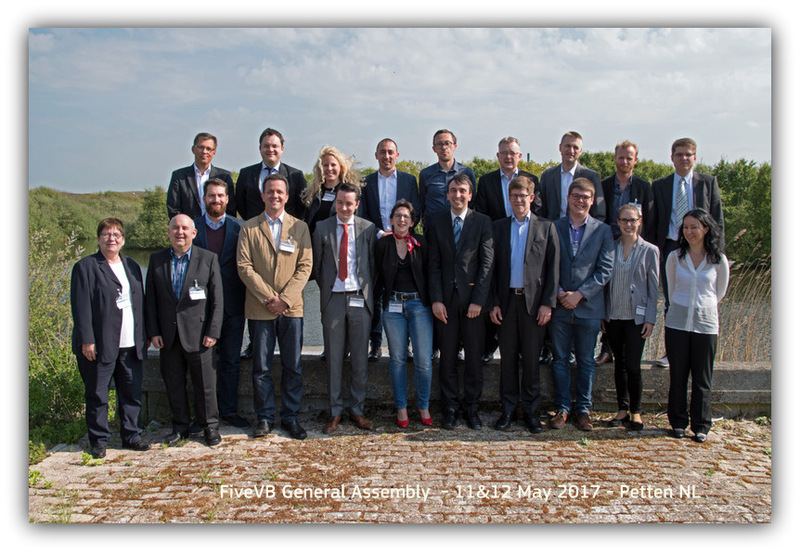 The FiveVB consortium held its month 24 meeting (General Assembly) in May 2017. The overall project status was discussed and the next steps were jointly defined. 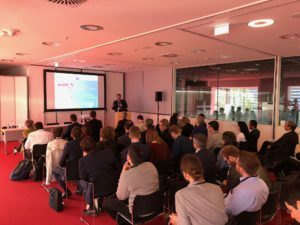 The TRA 2018 will be hosted and organised by the Federal Ministry for Transport, Innovation and Technology as Chair of the Management Committee, the Austrian Institute for Technology as Chair of the Programme Committee and AustriaTech as Chair of the Organising Committee. It is also planned to have a common appearance with the other GV1 consortia (Spicy, eCaiman). The FiveVB-project went through a very successfull mid-term review. Our project officer agreed on the overall status. 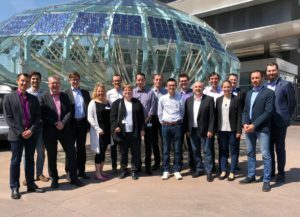 The project intself is heading to some critical milestones around march 2017, where we will decide, which technology to select for the step to the PHEV1 cell. Also, this influences the industrialisation phase to be prepared for reaching higher production volumes with this PHEV1 cell type. One major target of FiveVB is to bring new cell technology to industrialization. The partner ZSW made available first cell prototypes in pouch format with big support of the material providers (Umicore, Arkema and 3M). 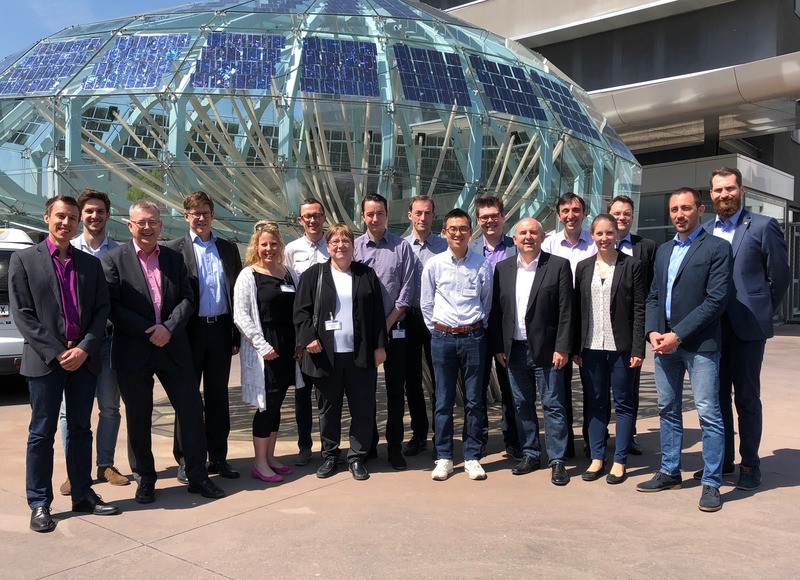 Based on this first experience on lab scale cell production we met for a first “expert round table” and firstly discuss major influence on the later industrialization and scale up of cell production. 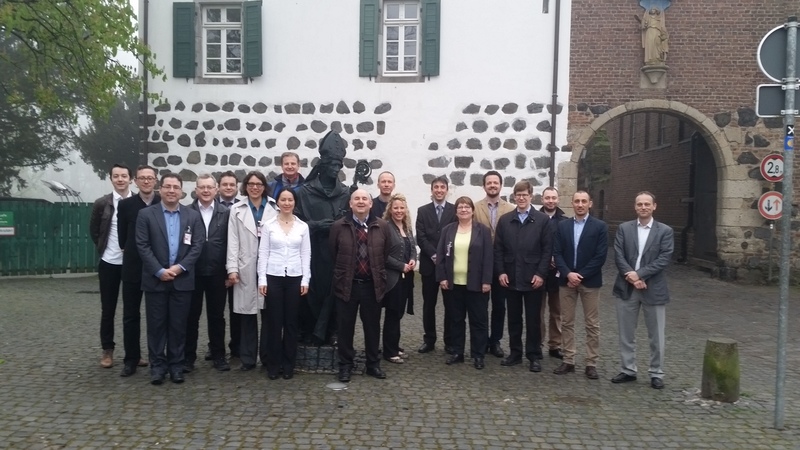 The project team met in Neuss at 3M for discussion of the first project year. We had a very fruitful meeting, especially when discussing the first results on laboratory cells produced by ZSW. 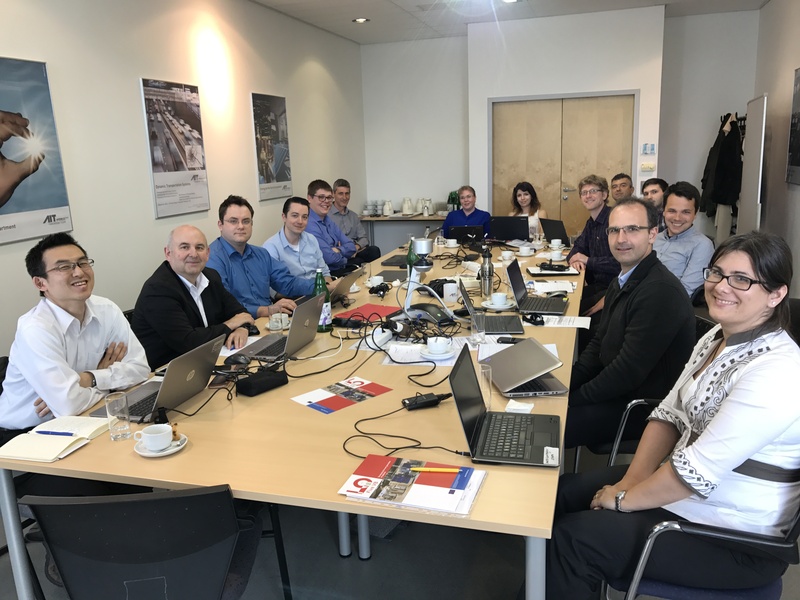 Although the project start was not as planned due to administrative issues, the material providers (Umicore, 3M and Arkema) supported the work of ZSW as cell integrator perfectly. At the end the next important steps were settled, therefore the project is making progress for the mid-term meetings. This project has received funding from the EU’s Horizon 2020 research and innovation programme under grant agreement No 653531.